The choice of brow products available to buy is eye popping. It’s a reflection, of course, of the enduring appeal of the full brow. As I’ve said numerous times on the blog, I’m all for it – it’s a very youthful look! You don’t have to walk far into a branch of Boots, Superdrug or elsewhere to spot waxes, powders, gels, pencils, brow mascaras (with or without thickening fibres), growth serums and let’s not forget bling – sparkly crystals which can be stuck on to brows for the ultimate party look (or not, depending on your view). Such choice can be dazzling, if not confusing. But it also means there’s fierce competition between brands, which is great news for us as there are big money saving deals to be had. 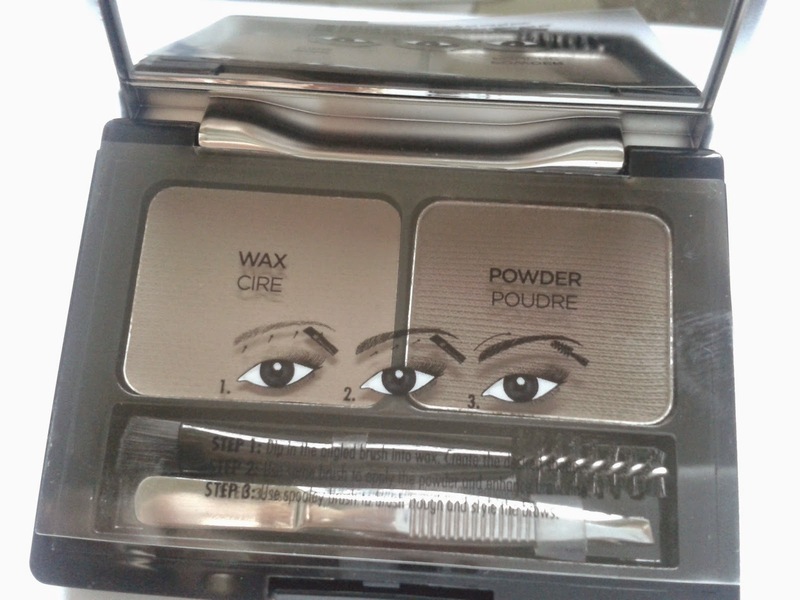 A few weeks ago I popped into my local Boots to top up on my brow beauty - not before time! Brow pencil and gel has been my grooming mainstay for years – how unadventurous, particularly for someone who has a thing for brows! I left with the bundle of L’Oreal products you can see in the main picture (apart from the Miss Sporty gel – I already had that). This lot set me back just over £17. Bargain! L’Oreal was on a 2 for £12 at the time (there’s a widespread 3 for 2 Boots offer at time of post). 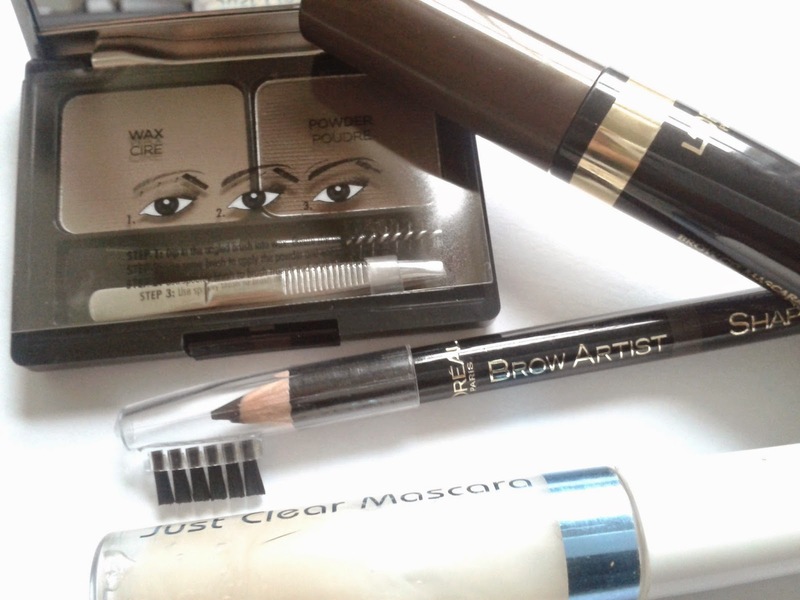 I hadn’t planned on buying L’Oreal but for me the brow kit was the best value in store, and the pencil had all the tools I was looking for in the one product. 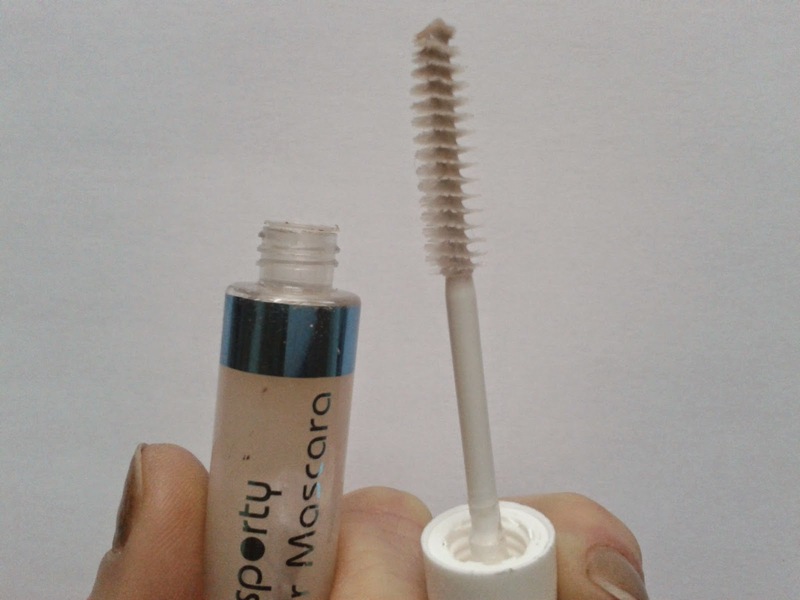 Plus I was intrigued by the idea of a brow mascara with thickening fibres! I’ve been eyeing up a brow kit for ages. I bought my niece the Urban Decay box for Christmas. That one is gorgeous but costs £19.50. This just launched one from L’Oreal is incredible value and has everything you really need. There’s one wax, one powder, bijou tweezers, as well as a spooley brush, an angled brush, and a useful mirror. It comes with a handy guide explaining how to apply. You start with the wax to shape, follow with the powder to add volume, and finish with the spooley brush to style. 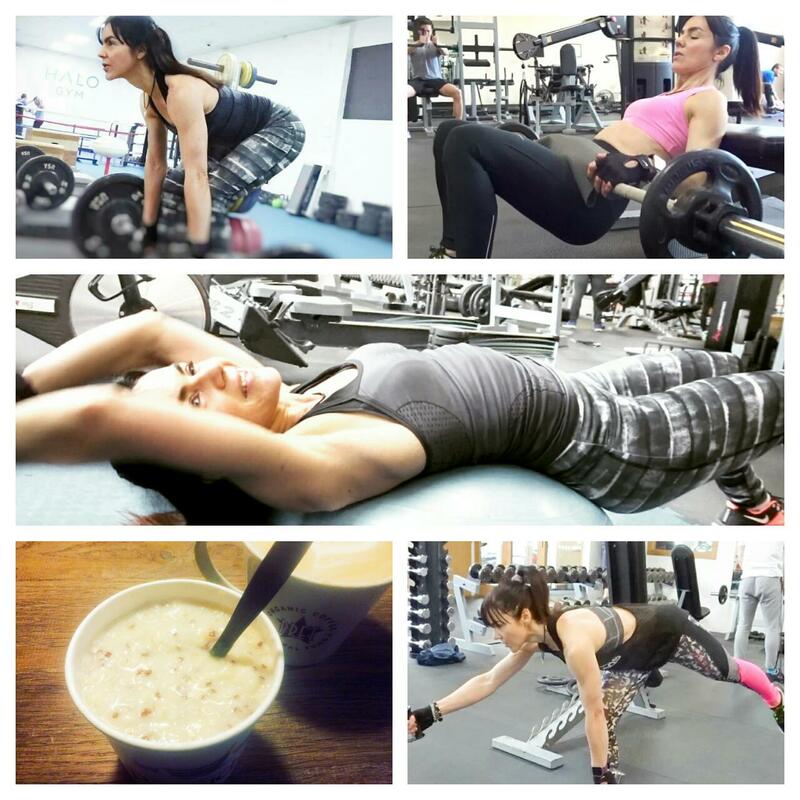 Below is a before and after. I already have some volume to my brows but I hope you can see the kit has enhanced that further, though I had to go careful so as not to overdo it and end up with a Groucho Marx pair! Again it has everything you need, though used in a slightly different order. 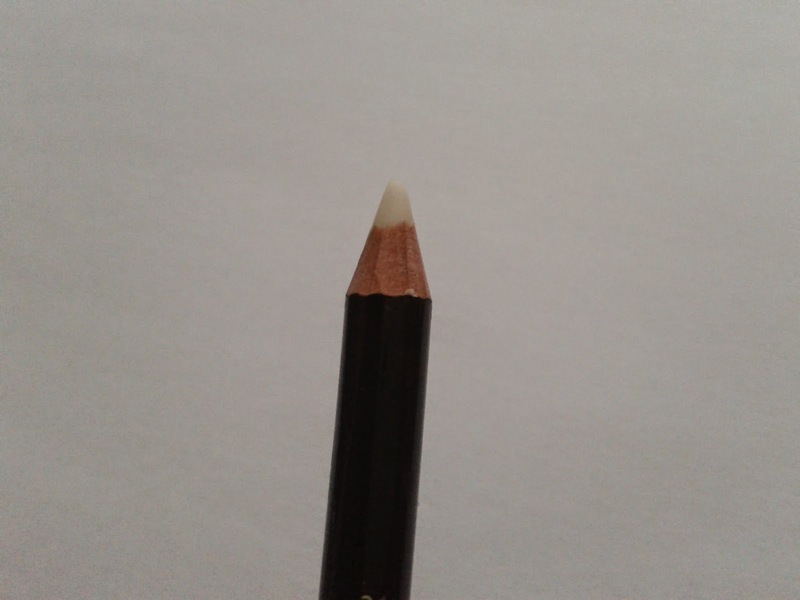 Start with the coloured end to draw and intensify brows (for correct brow length, hold the pencil at a 45 degree angle from your nose to the outer corner of your eye and fill in if too short or pluck if too long). Next shape with the brush and finally fix using the wax end. The colour here is dark brunette (3 colours available). 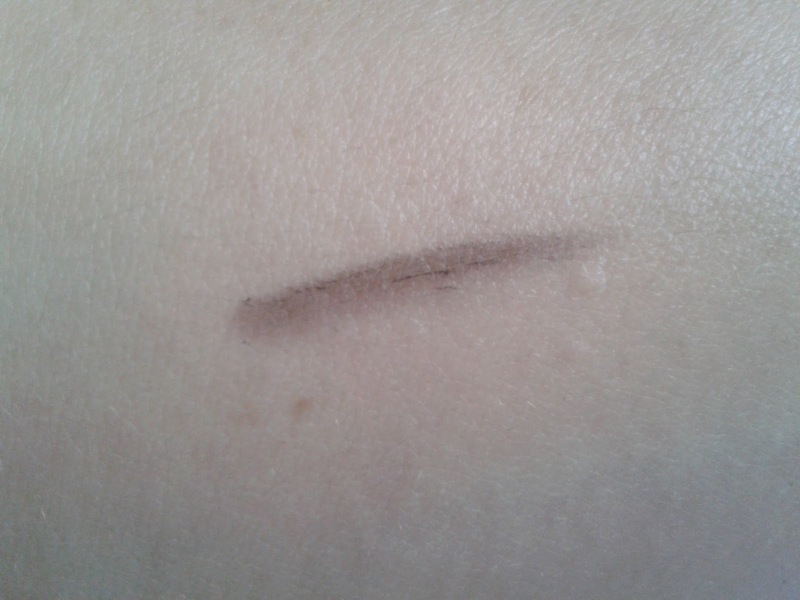 It’s a perfect match for my almost black brows, has intensity to the colour and has staying power. I do prefer to fix with the wax in the Genius Kit as it’s easier to apply but this wax works perfectly well. A cone shaped brush which picks up a precise amount of tinted formula (Dark Brunette here) for adding definition and volume to brows. 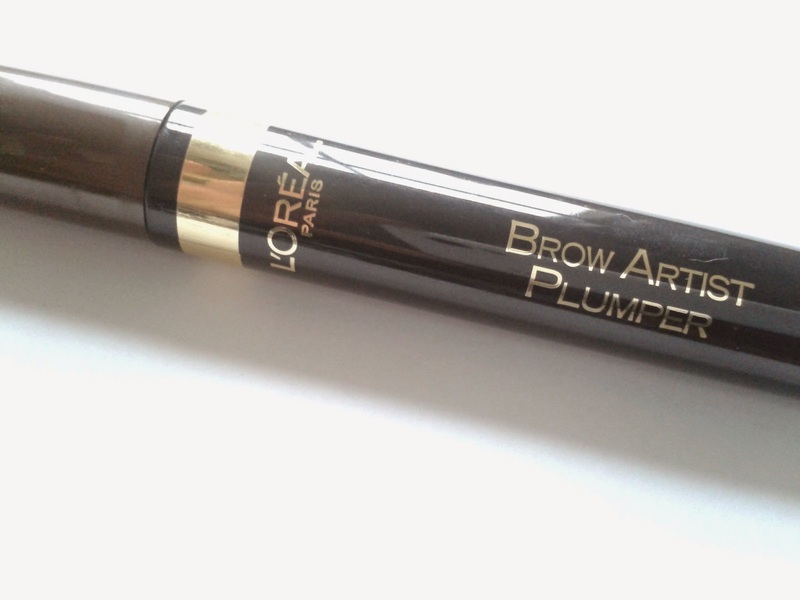 The plumping is done by the fibres in the formula which adhere to your own brow hairs. Finish by using the brush to shape the arch. I’ve been using this to finish off my brow look for years. I’ve tried various different clear gels for final shaping but find them no better than this one – and at £2.99 who’d be without? 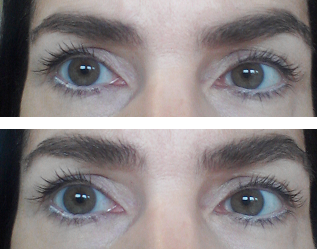 It’s clear and light, so perfect if you’re after a more natural look. 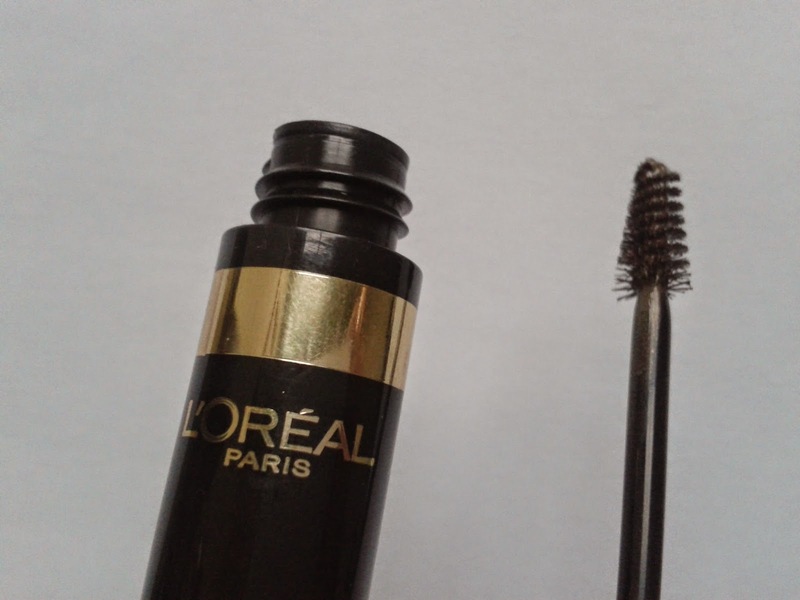 Actually, even if I’ve used the L’Oreal brow kit I still find myself gravitating towards this one at the end. A few sweeps with this and I’ve got the perfect slightly unruly look that I want (pic below) – I’m not too keen on perfectly smooth and coiffured brows. All products available at Boots. I really liked your review! I liked the pictures and I think your eyebrows look perfect! The L'Oreal kit seems to be very good, but I loved the Miss Sporty gel, and such a great price! Actually, I don't do anything to my brows - really anything, just leave them the way they are. But a friend of mine comes from a country where it was fashionable to pluck eyebrows, so now she has nearly nothing left... and buys pencils and whatever she sees for eyebrows... so I will recommend the L'Oreal kit for her!!!!! I used to paint my eyebrows many years ago, but I totally stopped it and I feel that it's for good. I am now totally content with my light eyebrows. Anything more and I look ridiculous with my blonde hair. 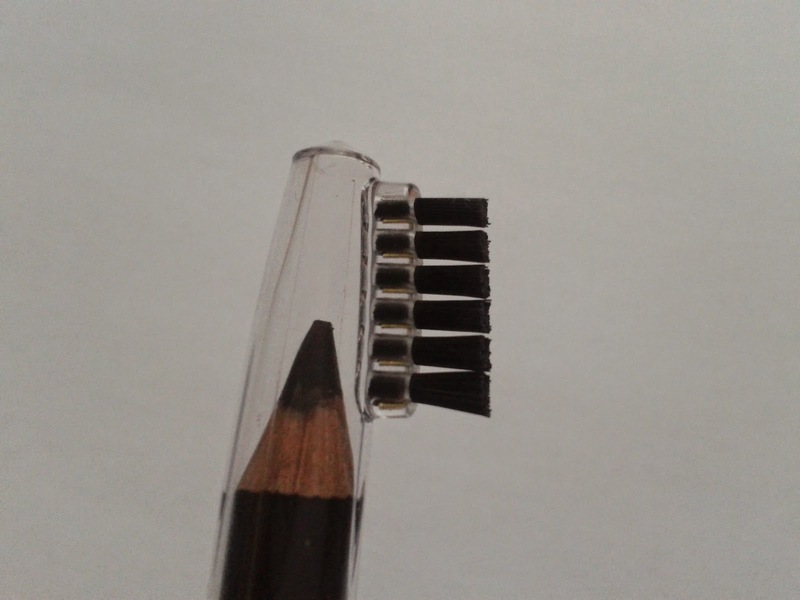 I used to have a similar pencil to the one you have with that little brush on the lid. I found it rather convenient. You also do not look very different before and after the grooming, so I am not sure if it's worth it. I've only recently got into being bothered about my brows (mostly because I'm really lazy!). I got them properly shaped and tinted though, so I'm trying to keep up with them. 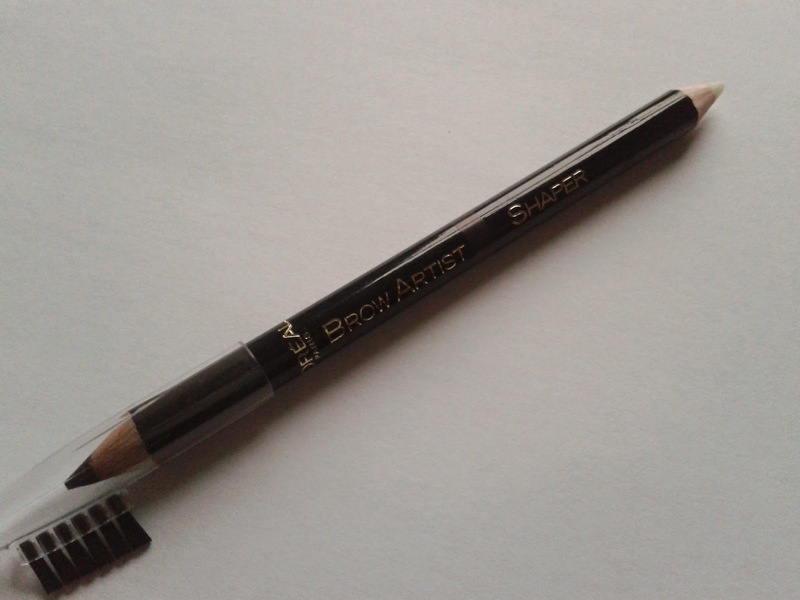 I got the L'Oreal Paris Brow Shaper pencil in My Little Box recently though, so have been using that and really like it. 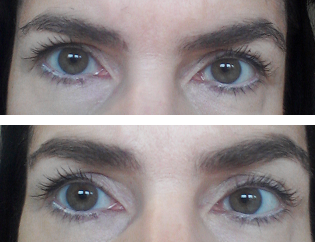 Love the idea of using clear mascara to fix in place too! Love your brow shape and they look so full after. Great tips I think I would go with the clear gel too. Its a good price.